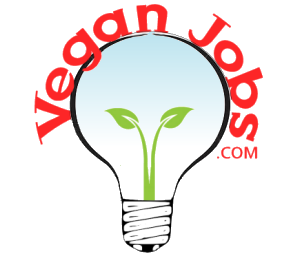 2 Jobs • Chelmsford's only dedicated vegan eatery! A vegan/vegetarian organic eatery and juice/smoothie bar. Sells freshly made, handmade salads, soups, stews, energy balls, raw desserts and much more. Ideal for people with food intolerances and allergies. A number of complementary medicine practitioners operate out of the premises include shiatsu, massage, colon hydrotherapy, spiritual healing, counselling and more. Primrose Natural Foods & Juice Bar Chelmsford's only dedicated vegan eatery!